Doctors for Change (DFC) is proud to announce the winners of our 2016 Youth Art, Creative Writing, Media, and Photography Contest! We invited area youth to submit their entries for our art and creative writing contest. 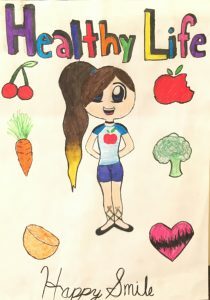 The theme was “Healthy for Life,” and participants were asked to share their ideas on what to do to be healthy now and in the future. 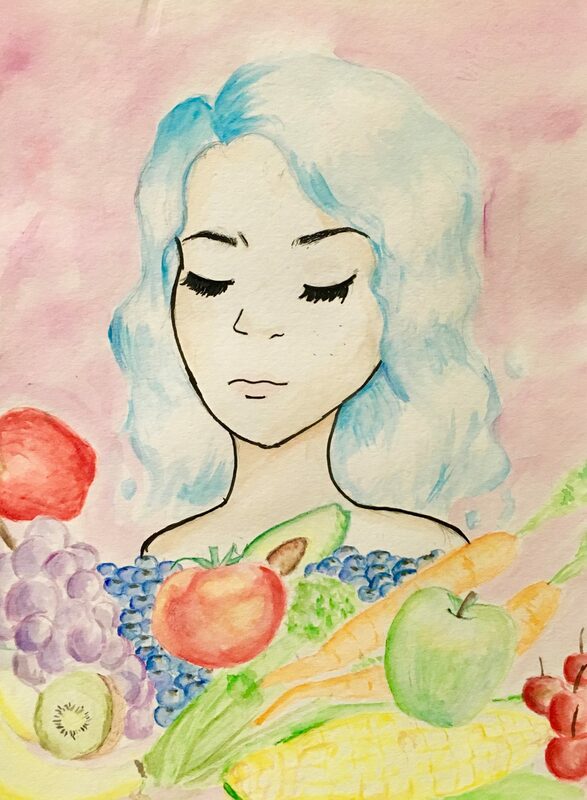 We are incredibly thankful for the amazing submissions that we received from artists and writers of all ages, and we are proud to announce this year’s contest winners. 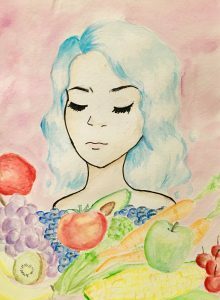 Congratulations to the winners of the 2016 Youth Art, Creative Writing, Media and Photography contest, and thanks to all of the participants for your beautiful and unique interpretations of our theme! Congratulations once again to our winners! Check back soon for 2017 contest details.